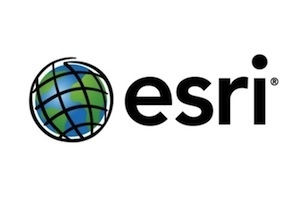 Comment: Little doubt Esri is an exceptionally well run company that has a near monopoly in the desktop GIS world. Last year the company cleared $912 million. So the fact a company like Esri is helping promote the use of GIS for disaster response goes a long way toward helping the cause. Thanks!